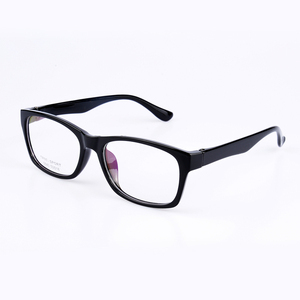 9 YRS Retsing Eyewear (Hangzhou) Co., Ltd.
3 YRS Wenzhou Guans Popeyewear Co., Ltd.
3 YRS Longquan Jinsong Glasses Co., Ltd.
Q 2. 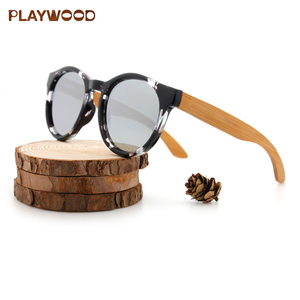 Can I get a wooden sunglasses sample before to make a production order9 Yes , to send samples for testing or checking the quality is no problem . Q 4. What &rsquo; s the lead time of mass productions 9 It depends on your order quantity, normally it&rsquo;s about 20-25 working days after payment. 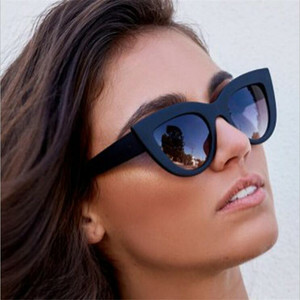 Can we custom our own models or size 9 No problem , we have professional team and designers to custom your models and improve the glasses together. 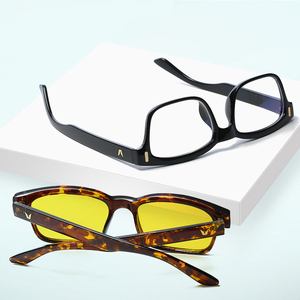 2 YRS Wenzhou Maohua Optical Co., Ltd.
4 YRS Wenzhou Joysee Eyewear Company Ltd.
3 YRS Taizhou City Xiezhou Optical Co., Ltd.
6 YRS Yiwu Conchen Glasses Co., Ltd.
2 YRS Linhai Shangzi Glasses Co., Ltd.
1 YRS Yiwu Diso Glasses Co., Ltd.
3 YRS Guangzhou Sheralor Optical Co., Ltd.
1 YRS Yiwu Lipan Arts & Crafts Co., Ltd.
1 YRS Wenzhou Kewei Glasses Co., Ltd.
Alibaba.com offers 27,831 hinge to glasses products. About 59% of these are sunglasses, 24% are eyeglasses frames, and 9% are reading glasses. 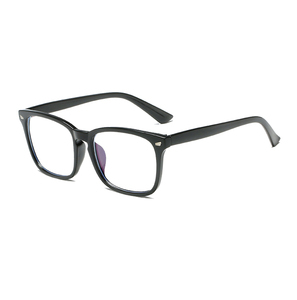 A wide variety of hinge to glasses options are available to you, such as clear brown, green. 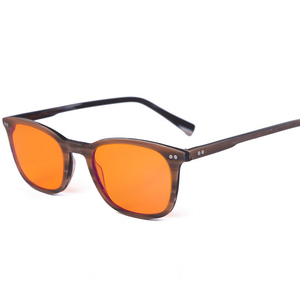 You can also choose from titanium, acetate, and monel. 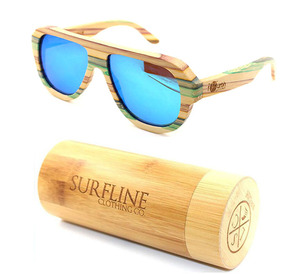 As well as from fashion sunglasses, sports sunglasses, and foldaway. 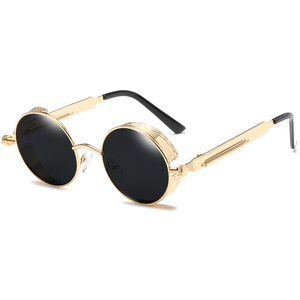 And whether hinge to glasses is glass, acrylic, or polycarbonate. 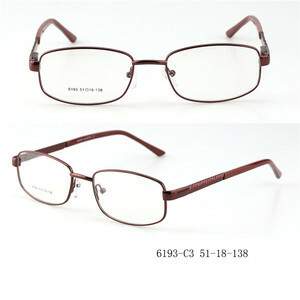 There are 27,831 hinge to glasses suppliers, mainly located in Asia. The top supplying country is China (Mainland), which supply 100% of hinge to glasses respectively. Hinge to glasses products are most popular in North America, Western Europe, and Eastern Europe. You can ensure product safety by selecting from certified suppliers, including 3,453 with ISO9001, 2,686 with Other, and 785 with BSCI certification.